The Swiss Biotech Day is the leading biotechnology conference in Switzerland. 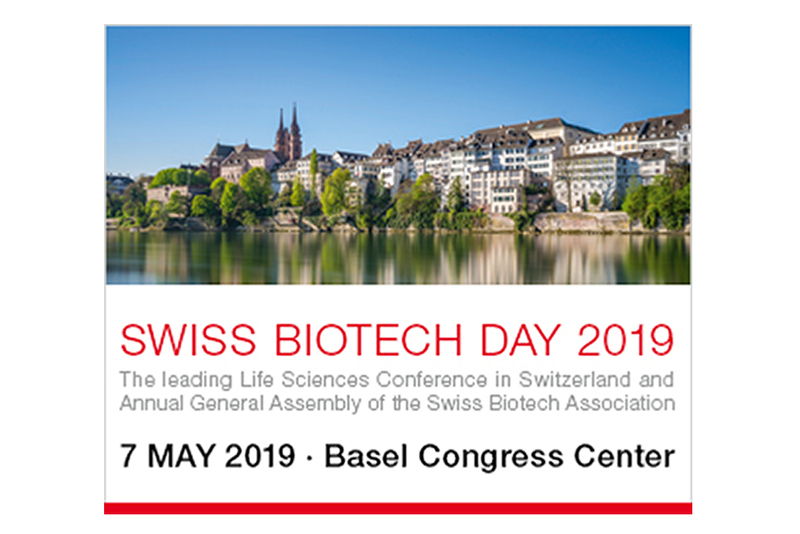 The General Assembly of the Swiss Biotech Association and the Swiss Biotech Day will take place on 7 May 2019 at the Congress Center in Basel. Updated programme information and registration.